SIOUX CITY – Top-ranked and top-seeded National Association of Intercollegiate Athletics’ football national playoffs’ Morningside College’s semifinal round date against fellow perennial NAIA standout the University of Saint Francis of Indiana Saturday, Dec. 1, has an extra special bit of news added to it. 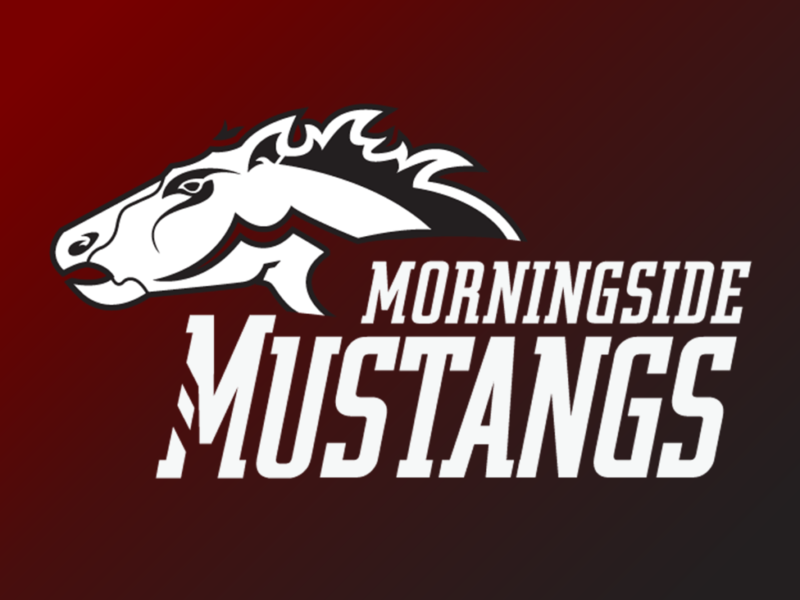 Morningside College, as a thank you to the Siouxland community and its support, is announcing the game is free of charge for all fans in order to ensure a capacity crowd at Elwood Olsen Stadium. 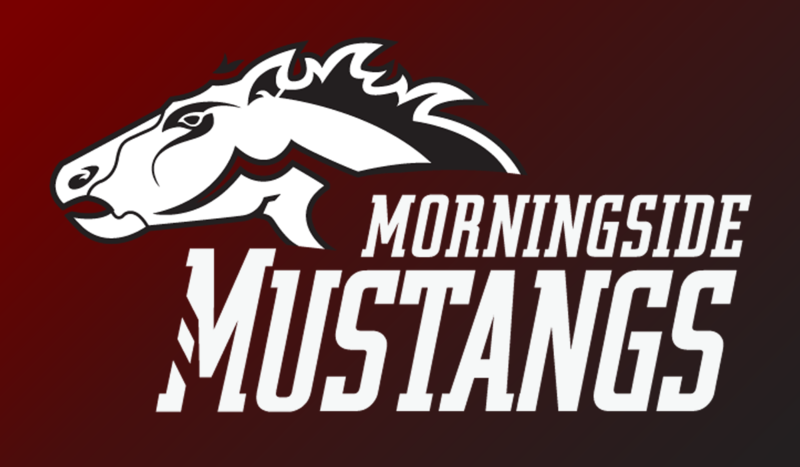 Saturday’s winner advances to the 2018 national championship game Saturday, Dec. 15, at Daytona Beach, Fla.
Kickoff between the Mustangs (13-0) and Cougars (10-2) is 12 p.m. It’s the third time they’ve met in the semifinals with both previous victories going to the University of St. Francis in seven-point thrillers which were played at the Cougars’ home Bishop John M. D’Arcy Stadium in Fort Wayne, Ind.